Creamed honey is a delightful and easy to spread honey taste experience. 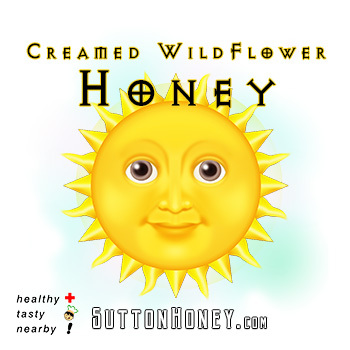 Sutton Creamed Honey is made from a blend of local honeys. Nothing but fine starter honey seed crystals are added when churning begins. 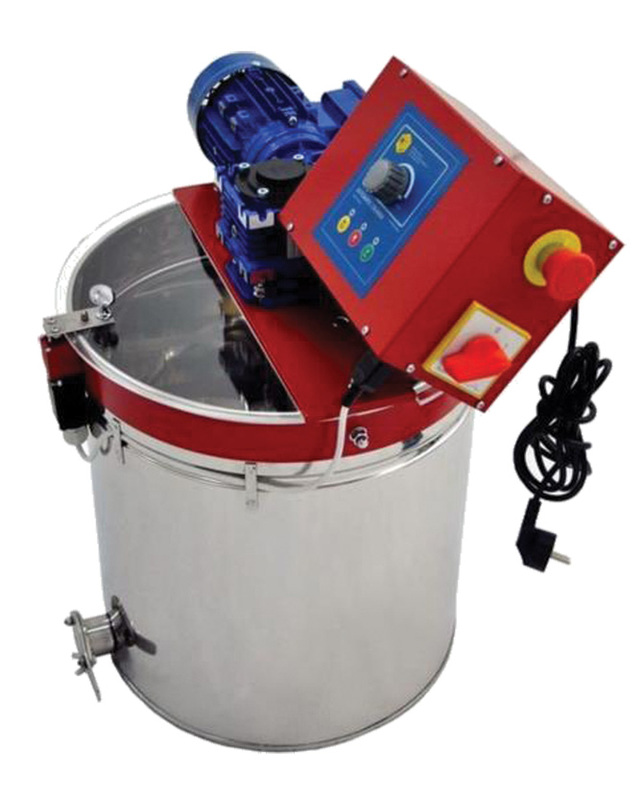 15 minutes and then rests for 1 hour to allow microcrystals to grow. Creamed honey is made in the fall when the honey house cools down to 60*F at night the correct temperature for microcrystal formation.